ELEVATE at Sunstone - 52 Contemporary Townhomes Coming to Pemberton. 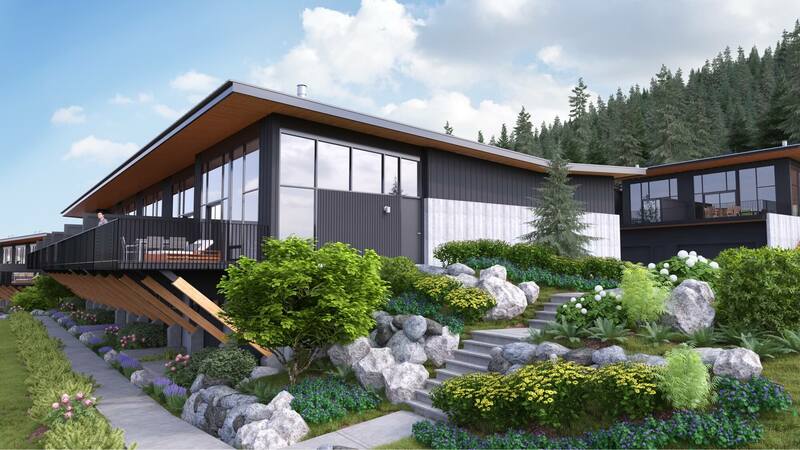 This thoughtfully planned neighbourhood sits on a south facing forested hillside surrounded by a spectacular rock bluff, trees and sweeping views of Mount Currie and the Pemberton Valley below.  At the base of the Sunstone community is the future site of Pemberton’s planned recreational amenities as well as the planned 7km multi-use Friendship Trail which will connect the neighbourhood to Pemberton Village. This rare collection of 52 mid-century inspired contemporary townhomes is set to elevate your living. Spacious, elegant homes feature open-concept layouts and unobstructed views complete with expansive decks and large garages thoughtfully designed for your active Pemberton lifestyle. Tasteful, Scandinavian-inspired interiors feature a warm, neutral colour palette allowing the beautiful, natural setting of Pemberton to shine through. 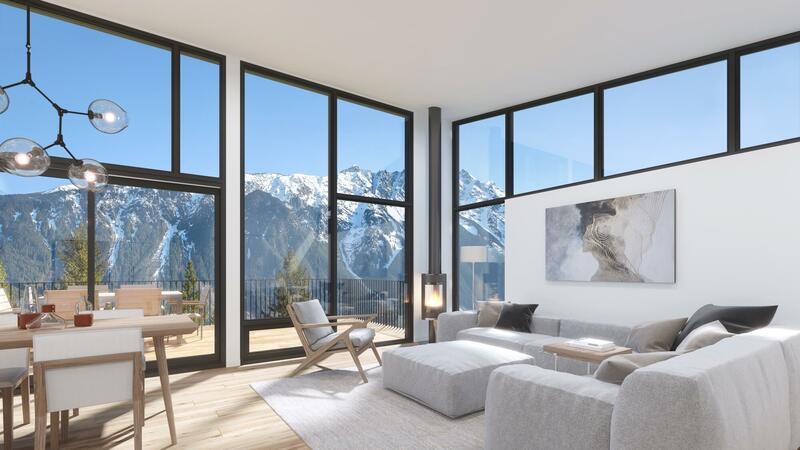 Sloped, over-height ceilings featuring 12’ awning-style operable windows in living areas designed to maximize the mountain views, natural light and cross-ventilation throughout the home. Easy access to a large network of forested trails for hiking and mountain biking just steps away from your front door. Enjoy a round of 18 holes at one of two world-class golf courses during summer and cross-country ski or snowmobile through beautiful backcountry powder in the winter. 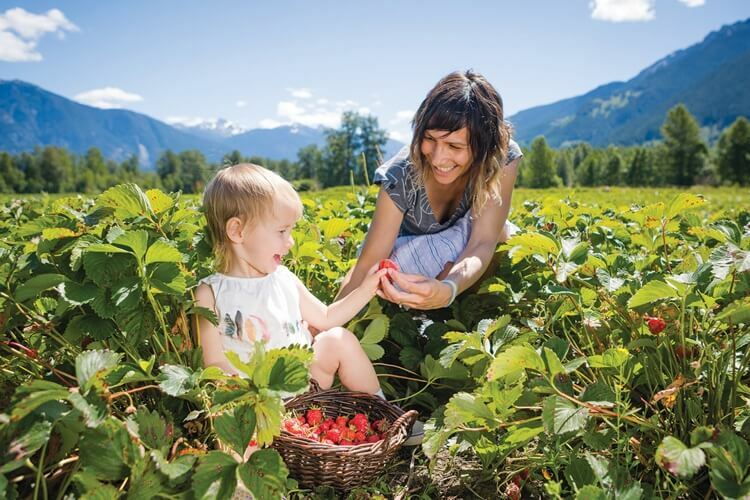 Pick your own organic produce at one of the many local farms or at the weekly Pemberton farmers’ market or indulge at one of the many award-winning restaurants. Adventure begins here.  Click ‘Register Now’ to stay informed with all the latest details and information regarding this new development. The developer reserves the right to make changes and modification to the project design, specifications, features and prices without notice. E&O.E. This advertisement does not constitute offers of sale capable of acceptance without a Disclosure Statement.